The only guide book for Kalymnos that gives 100% of its profits to the bolt fund. This is really important to secure a long term, sustainable bolt maintenance regime to replace worn lower-offs and replace old bolts. Kalymnos is a jewel of rock glistening in the Aegean, and arguably one of Europe’s most popular climbing destinations. Each year over 7000 climbers visit to take advantage of its unique qualities as a climbing destination – a bountiful supply of high quality rock within the idyllic setting of a Greek island beach holiday. Since the first routes were put up on the island over 15 years ago, the growth of climbing and new route development has been remarkable. In 2008 there were around 800 routes and in 2010 this had increased to 1700. Today our record of known routes exceeds 3000. 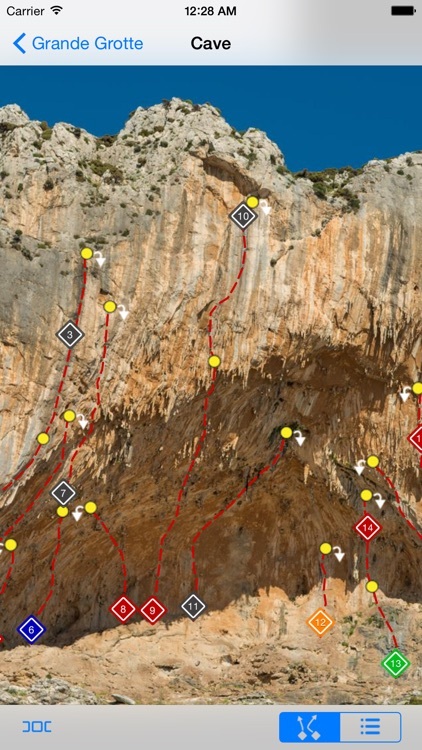 In this release, the guidebook app contains virtually all of the routes on Kalymnos and Telendos, although we have chosen not to include the popular Telendos multipitches on the South Face, which continue to be available in paper form from the Glaros Bar in Massouri. 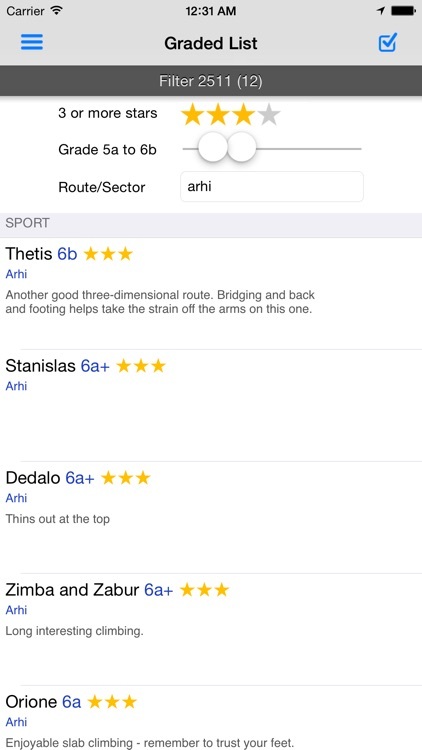 - The app provides you with the most up-to-date list of routes on the island; routes are individually checked as they are reported and entered into the bolt fund database. 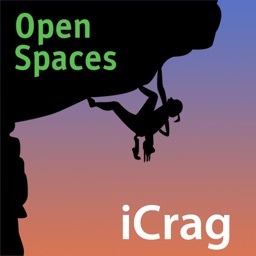 - Super high quality, bright colour photo topos of each crag. 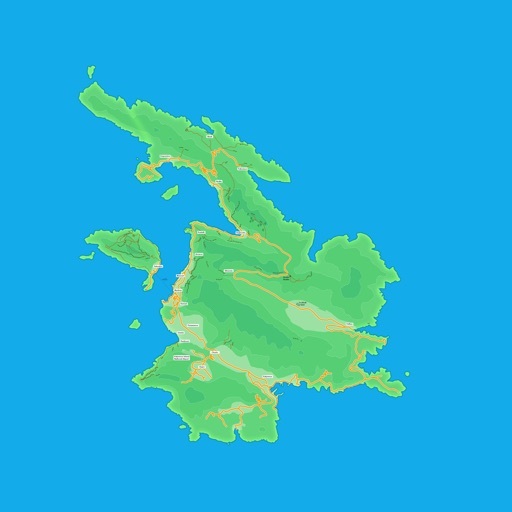 - Our very own custom offline map provides you information on the location of the crags without the need for any roaming or data connectivity. 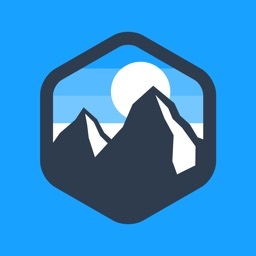 - The app also tells you what the grade spread at each crag is, how long the walk in is and the best time of day to climb and also includes high quality approach maps for every crag. - There is a graded list of every climb in the App which you can filter to create your own personalised tick list. 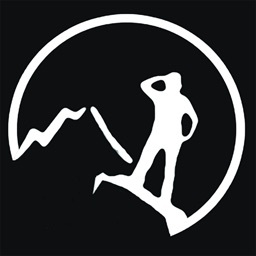 - To go with the tick list, we have also provided the ability to tick off your climbs with your own personal in-app log book. - This is a not-for-profit guidebook and all of our profits from the sale of the Kalymnos Bolt Fund App will go into the Glaros Bolt Fund. 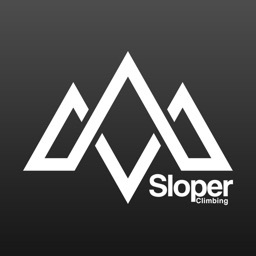 By buying this guidebook app you will be contributing to the efforts of route equippers and those who volunteer who maintain and repair defective or worn out bolts and belays. 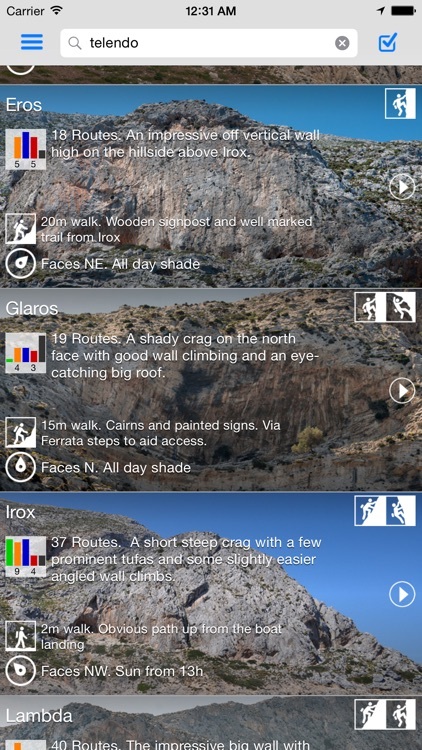 This guidebook app contains all the information you need to go climbing in Kalymnos, it is all that you need to bring to the crag.